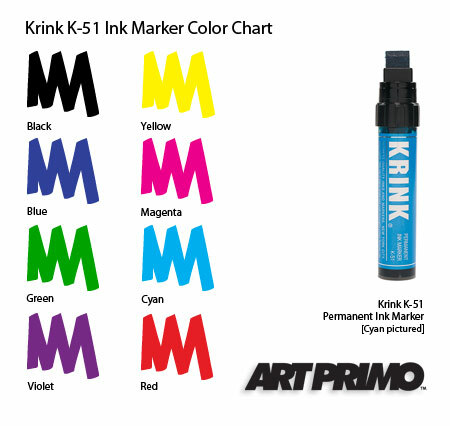 Krink K-51 markers feature high-quality dye-based inks. Vibrant, translucent colors are water resistant. The durable extra-broad tip has two edges for different line widths and versatility. Writes on most surfaces: Metal, canvas, painted surfaces, wood, glass, plastic, and paper are all great surfaces for Krink inks. 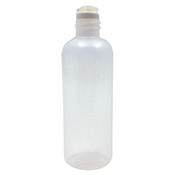 Large ink capacity of 30ml. Quick drying. Great for a variety of art, craft, and industrial uses. Highest quality. Handmade in the USA. Xylene free. Conforms to ASTM D-4236 and California Prop 65. Ok this marker is amazing! It writes as well or better than the k71 and it is also filled almost all the way unlike the k71. The nib is large with a smaller edge for tags in tight locations. I cannot tell you anything about how it is against the buff yet sorry. 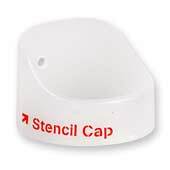 One thing that I love about this marker is how great the cap fits on the body, it snaps right on and doesn't come off if you accidentally knock it against something. When I got the k51 it was in a package that had leaked and I found out that I think it was this one and the only reason it leaked was due to the careless UPS people. I wrote a few lines with it and it was very smexy haha. It hasn't come off my hands yet so I know it's pretty well staining. 17 of 17 found this review helpful - did you? This product was added to our catalog on Wednesday January 27, 2010.